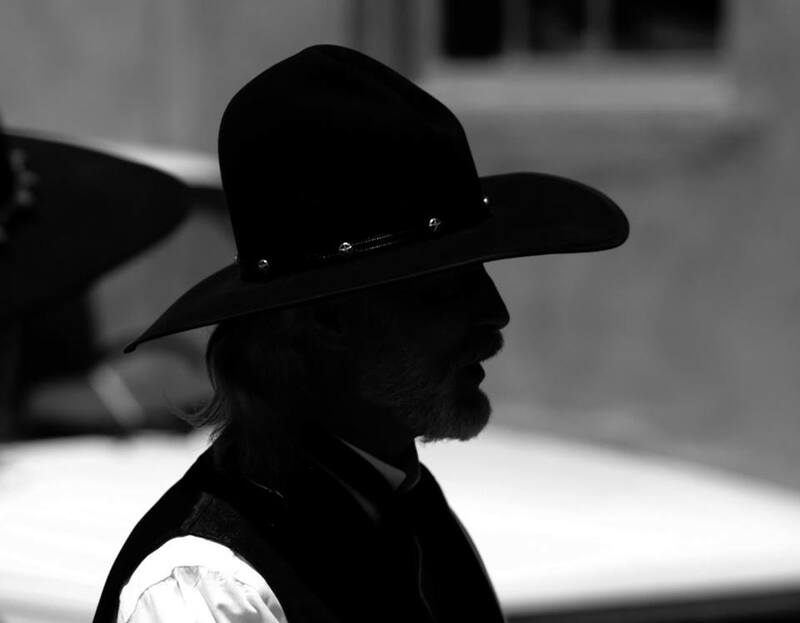 Q & A — Robert K. Swisher Jr. Please welcome Robert to my blog this Friday!! I have written over thirty novels of which fourteen have been published by small presses and five I have indied. Four I threw away. Three of my traditional novels have also been released as e books. When I started writing in 1967 I wrote poetry and placed many with literary presses. I then wrote short stories and also placed many with small presses. I turned to novels. My novels range from historical fiction, contemporary, young adult, mysteries and humor. I have also written for newspapers and several magazines. Many of my novels have been reviewed by Publishers Weekly, Library Journal, and many others. I should mention I did not go to college. Where can you buy or see them? The small press books are on all the book sights. 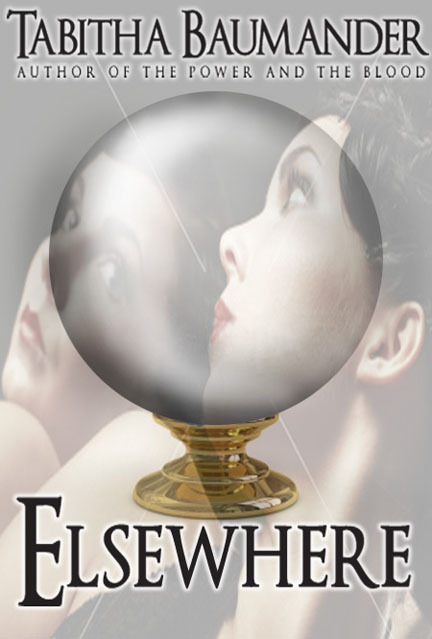 My indie novels I did through KDP and are on Amazon and other sites that stole them. I think a new writer should go with KDP, it’s free, has the biggest market share, and a great learning process. You can see all my books on my Author Page which links to Amazon. Side note – I have had good luck with free days, sales after, and countdown and only spent 35 dollars for promo. What are you working on this minute? After I got out of the army there was nothing else I wanted to do. I have had more odd jobs than I can remember. I also embrace poverty. My early novels were based on man’s interaction with the land around him. My latest ideas come from little green men that live on the far side of the moon. I normally have a dozen ideas swimming around in my head and when I think I can finish one off I go. Do you work from and outline or plot or do you prefer to see where an idea takes you? I story board my books as I go. I put sketch paper on the wall and draw out the novel as it progresses. Six months to a year. Then a year or more to keep working on them. Some novels it has taken three or four years. There is no norm. I normally work on two books at a time. If some of your books are part of a series tells us about it. I wrote the Bob Roosevelt Mystery Series for fun and put it out on KDP. All of my earlier work is serious. I had an idea in my head about a funny mystery series and decided to do it. 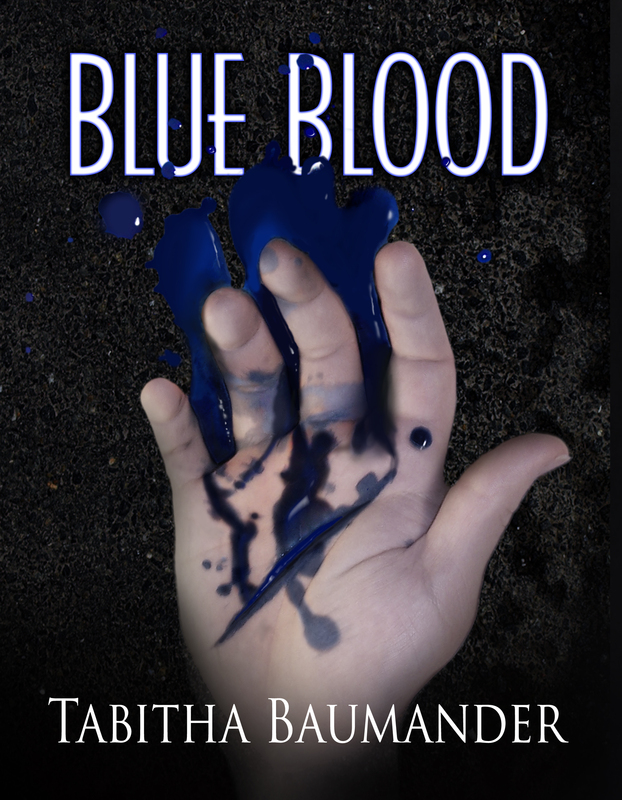 Roosevelt is trying to find is center and a soul mate but all he ever finds is murder. To top it off he is saddled by a not so nice guardian angel named Pea Brain that thinks Roosevelt is boring. The books, in order are titled, A BUCKET FULL OF LIES, TROUT FISHING FOR BODIES, DOUBLE BOGEY MURDER, and, FROGS DON’T CROAK IN THE WINTER. They have received good reviews. For new indie writers I think a series is easier to promote. If you can get some good reviews on the first one you can get sales on the others. What advice would you give to aspiring writers. Don’t give up. Write what you want. Don’t listen to others about your ideas. My first novel, THE LAND, was rejected 400 times before being picked up by a small press, it was then reviewed by all the big boys, optioned, and is still in print and released as an e book – it led to the publication of seven more books. What are your thoughts on good and bad reviews. You will get them both – don’t fret. There is an old saying – any review is a good review – some people will read a book after reading a bad review merely to see if they agree or disagree. Any tips on how to get through the dreaded writers block. Beer always helped me…don’t worry…it will pass…try writing anything, if you don’t like it toss it, the good ideas will return, sometimes they need a vacation. Why do you think that other well written books don’t sell? but both traditional and indie takes promotion. Use the free sites unless you are rich. Keep at it, don’t quit – life all ends up the same anyway. The best to all of you – good luck with your writing. You can follow Robert on any one of these fine places on the internet! Please welcome Regan Claire to the blog today ahead of the release of her debut novel Gathering water. As always stay tuned to the blog for all the info! I wasn’t the best student. Honestly, I was lazy. I was smart, in all Honors and whatnot, so my teachers were always especially disappointed in me, you know, because of all the wasted potential. I never did homework, and my mom would literally ground me from books since I read instead of doing my school work! No. I was good at reading. I’m terrible at English. Me no talk good. I like to say that I’m a storyteller learning to write. I’ve got story up the wazoo, but my grammar leaves something to be desired. Give us an insight into your main character. What does he/she do that is so special? Della has shielded herself her entire life. She’s been through some pretty traumatic stuff, so it’s understandable. But what makes her special is her refusal to let her past define her. She’s not a victim. Yes, she has a few issues, but she doesn’t let her issues control her. Also, she’s got some pretty stellar elemental abilities that she has only recently discovered, and she’s pretty bad*ss with them. Haha. I decided to write in sixth grade. My teacher at the time pulled me after class one day and told me that I should consider that for my career one day. The word, I dunno, resonated and ever since then ‘writing’ has been my #1 life goal. Thanks Mrs. Keckley! I have two daughters, 5 and 1yr old. I can’t expect them to go out and follow their dreams if I’m too afraid to follow my own. As their mother, it’s my job to be their role model. I need them to see that I’ve put myself out there, that I’m doing something that I love, and that even though it’s hard that it’s worth it. If they don’t see me pursue my own personal happiness and fulfillment, how will they know to do the same? I don’t currently have the kind of schedule that lets me write everyday, so I set word count goals for the week. Sometimes I can knock it all out in one day, sometimes I have to plug away a little here and a little there to meet it. I make sure my goal is something achievable, and try to take scheduling issues into consideration when making it. The series is all about Della. It’s the story of her journey to self discovery. She grew up not even knowing her real name, and suddenly she finds herself surrounded by an incredible family she’s only just learned about. 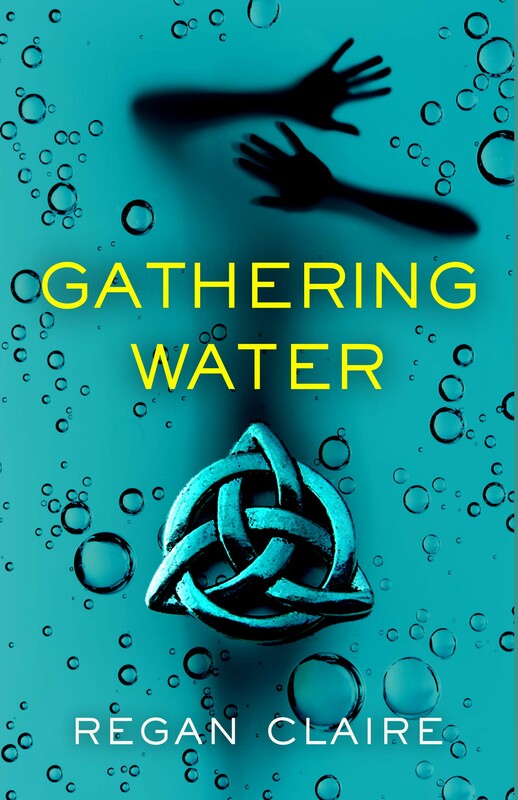 Gathering Water, the first book, is about her discovering her place in her mothers family. The second will be about her father’s family and where she fits in there, and the third will be about her meshing the two worlds together and truly finding herself. Oh and saving the world… or destroying it. I have about a million someones to help with editing! I have a great writers group that offered a lot of suggestions, then family and friends that are far more capable than I will ever be with grammar and punctuation. I love punctuation, and use it way too frequently. Especially the semi-colon. My first draft probably had about a thousand of them, and that is NOT an exaggeration. A family friend, Bruce Gore. The man is a designing genius! I think covers play an enormous role in the buying process. I am/was an avid reader, so I have that ‘consumer’ view point still. I look at the cover, then the title, then the synopsis (or the title, cover, synopsis if I’m in a real brick and mortar bookstore)… if I like all three I buy. If I don’t, then I move on. The old adage is ‘don’t judge a book by it’s cover’, but I think humans are very visual, so the visual aspects of our book need to be spot on! I agonized over this. Seriously. Sleepless nights tossing and turning, wondering if I was making the right decision. When it comes down to it, I want to write. I’m an artist. I think that deadlines, contracts, and all the stuff that goes with traditional publishing might impede my ability AS an artist, so I’m skipping it. Beg, plead, and do book reviews for others…. That’s how it works, right? Haha, I’m still incredibly new to this, so right now I’m really doing that. The begging and pleading. So far, so good. I’m in contact with a few wonderful bloggers that have been incredibly helpful! Absolutely. I only have one book, and it’s not even released yet. But I still have the ‘consumer’ mindset right now, and I know for a fact that freebies have encouraged me to be an author-stalker, buying and reading all works by a new author like some literary piranha. Nom nom nom. How does a boy of thirteen feel just coming home to find his life turned upside down? I’ll tell you, I’m glad the airport sent me TSA Agent Eric Lawrence. Why would he risk his job for a stranger? He had told me that he knew what I was about to go through. I just hoped we would find a clue to set things right before we both might get thrown into the fire. For years they heard stories of people getting lost. When all hope of solving the mystery was failed time after time, then came the idea. Just when you think you have heard it all, well here’s another crack at changing the outcome. No matter how daunting the task maybe, they want to come up with some kind of rescue mission. Mary, Jesse, and Amanda will attempt to show the rumors are true. Will they become one of the lost or one of the found? Please give a warm welcome to Tabitha! I have five novels on Amazon and I’m in two anthology’s. 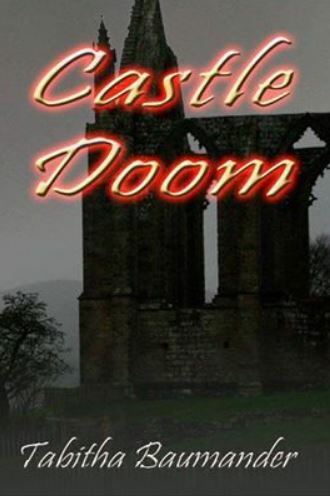 CASTLE DOOM and my novella THE POND are published by JEA press. The pond is also in an anthology of novella’s (you need to get the cover and title from Catt they put it on line at a time when I was really busy at work and I haven’t gotten around to posting it on my web page etc) All work published by JEA is available in paper and electronically. 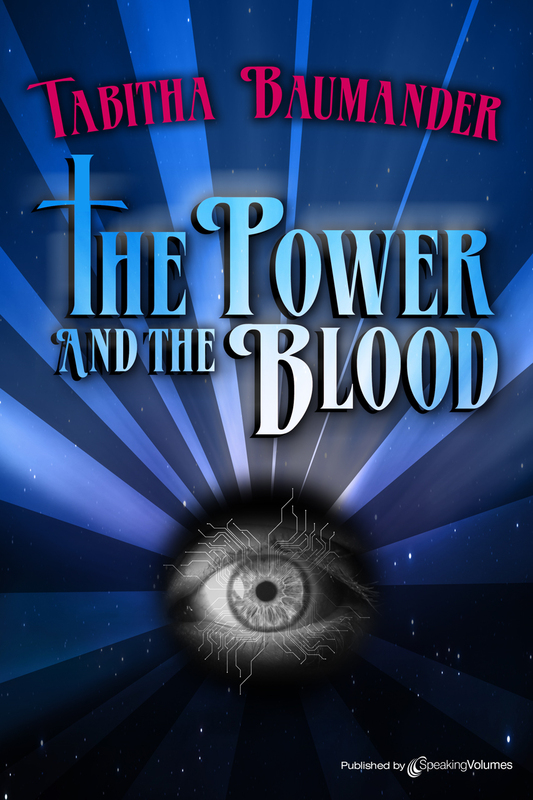 I have two books published with another press ELSEWHERE and THE POWER AND THE BLOOD also available in paper and electronically. 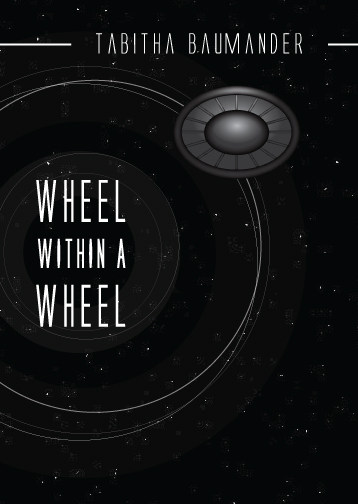 BLUE BLOOD and WHEEL WITHIN A WHEEL are self published. Paper only. At this point I am writing the novelization of a screen play I wrote last spring. It’s a zombie story. It will end up being a YA length book. My books run the gamut label wise. Let’s just say if it has a splash of unreality in it I’ve either got some example of it or I’ll get to it. I don’t have a lot of interest or respect for reality but then Reality has never had much respect for me. I seldom do deliberate research. I try and maintain an interest in the world around me. If the information sticks in my head sooner or later it gets used. I don’t do fact and detail heavy fiction. Writing picked me. I simply have a brain that takes in information and spits out plot. If I didn’t write I’d be a female version of “Walter Mitty” day dreaming my life away. I have written since grade school and probably always will. I have a day job so you could call it part time but really it’s a life choice more than an occupation. I try and write every day but sometimes life does interfere and there have been times when I just needed to rest a bit. When my batteries recharged I came back to it and started something new. Do people even own typewriters anymore? I write on computer. The way I spell it’s the only way anyone would ever be able to read the stuff. I tend to have a general idea of where a story needs to go and where it ends. Middles can be challenging but that’s where you do that thing called WORK. The time has shrunk through the years. Also I tend to rewrite ad nausium so its hard to say strictly speaking. For a full length adult book of 80 thousand words if you added it all up about a year. Stop editing yourself before you even put the words down. Also recognise when the real world is getting in the way of your writing. Sometimes other crap bleeds into the part of your mind that deals with writing and you get stuck. Go deal with it then come back. Also recognise that it will NOT be perfect when you first put it down stop expecting it to be. That one thing stresses people out so much that they freeze. A great exercise is to go take some acting improv classes. Improv teaches you to take away the barriers between your mouth and your brain and just go with it. And incidentally acting classes on the whole will teach you the difference between speakable dialogue, the way people really talk and the crap a lot of writers think is realistic. It’s vital. You have to catch the reader’s eye and that is what the cover does. I’ve made a couple but they’re pretty primitive. Don’t wait for INSPIRATION to write. Writing is work. Learn the mechanics, work at it and the inspiration will come. Keep track of Tabitha on any one of these fine places on the web! Goodreads: I’m on there but don’t really understand how it’s supposed to work. 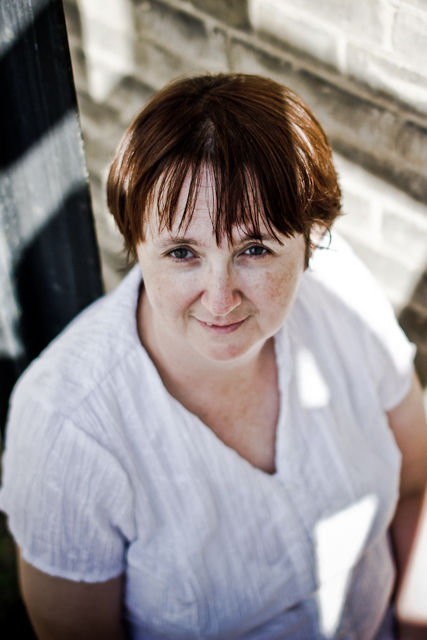 Please welcome Jane to the blog today ahead of her new release and sequel to the Dark Citadel! As always stay tuned to the blog for more on that! I hadn’t really thought of it as a career. Like a lot of writers I had a job and a family long before I considered sitting down and writing. When you have responsibilities it’s harder to just do your own thing. The children and a rare medical condition stopped my career in the wine trade, and writing became a legitimate way of spending my enforced time at home. Writing at first was getting down that story we all have inside us. Now though, I write all the time, skipping from one form to another, novel, short story, and poetry, depending on my mood and what as ideas come to me. I just hope I live long enough to publish all of the stories germinating in my head. It’s a slow process. I have written the three volumes of The Green Woman series, two volumes of a follow-on series, plus a volume of in-world stories connected to The Green Woman. There’s a two part sf/fantasy story and the first part of a historical fantasy ready to query and/or start editing. There are also two short volumes of stories based on Norse and Irish mythology that I need to get on with editing. 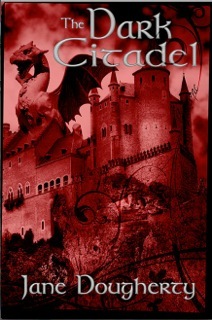 The Dark Citadel is currently a finalist in the MARSocial Author of the Year contest. There are plans to make a film of the winning entry. We have all been tweeting and promoting all the entries like crazy to create a big media buzz. You never know, we might one day get to see Deborah, my heroine, in the flesh. Only the first volume of The Green Woman series, The Dark Citadel has been published so far. The second volume, The Subtle Fiend is in the final stages of editing and I hope to publish it very soon. The collection of in-world stories, In the Beginning I self-published last November. Some of my poetry has appeared in Poetry Nook magazine, and The Bamboo Hut, an on-line poetry revue. The story of The Green Woman is quite complex and has several distinct strands that don’t come together until the final volume. The central character though is Deborah, a girl approaching the end of her schooling, or what passes for schooling in Providence, and on the point of taking up the rest of her life as wife of the executioner’s disturbed son. Deborah has had a tough, loveless life, taken away from her disgraced High Caste parents and brought up by a couple who dislike her intensely. But she is not typical of the average Providence schoolgirl and she refuses her destiny. Deborah isn’t a particularly likeable girl to begin with, but she is courageous. I forgive her the rather arrogant, selfish side of her nature because she grows in maturity and tries to overcome it. Although her outbursts are often motivated by self-interest, she does protest about injustices even though she knows the penalty will be unpleasant. I hope she comes over as human, with failings and strengths. A flawed hero is much more interesting in my opinion than a perfect specimen. At the minute I’m wrapping up The Subtle Fiend. Ideally I would like to release it on February 1st, the feast of Imbolc. 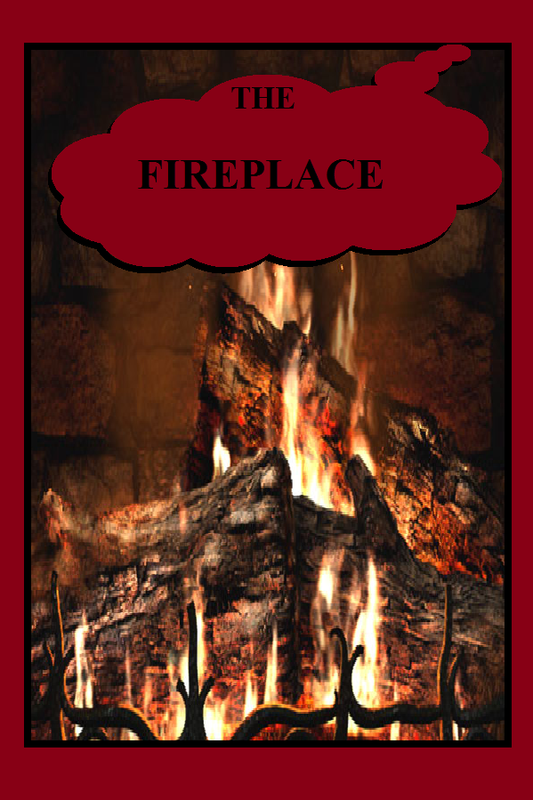 As many people will know, Imbolc is one of the big fire festivals in the Celtic calendar and it’s rather appropriate for this book. Then it’s on to editing volume three of The Green Woman. I’d also like to get some of my stories into shape for release as they contain some of the writing I’m most pleased with. My books are all fantasy. Even the more gritty, post-apocalyptic story is essentially a fantasy. I have difficulty keeping fairy stories and myths out of my stories. 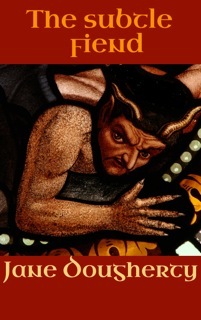 Satan in particular has a habit of cropping up in one form or another. Fantasy is probably what I enjoy reading most these days. I read to escape into a different world as I am growing increasingly depressed by this one. My childhood favourites are all fantasy stories, and I have never lost the taste for the magical. I wanted to write books I would actually like to read myself. I almost gave up on my first draught of The Green Woman because I wasn’t convinced I would like it enough to read it. That is a very good question. Most of the time I see a scene and know who the characters are and what they’re doing. I don’t know what they’re going to do next, but it’s a start. Once that first scene is fleshed out, the characters let me know where they’re going. They need taking in hand once the story gets going because they don’t always know what’s best for the plot. When I first began to write it was about the things I knew intimately. Then I wrote a story about a bog man in a museum and realised I’d enjoyed writing that story more than any of the semi-autobiographical stuff that preceded it. The first step forward was the jump from introspection to exploration of the imagination. That has led me to taking established stories and retelling them, which strangely enough doesn’t come over as a simple rip off. The old legends were once considered historically accurate, and the characters real people. Taking their stories seriously has been an exercise I have thoroughly enjoyed. 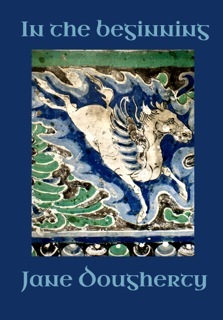 The first cover was designed by Kelly Shorten at Musa Publishing. She had to work within set parameters but was very good about letting me choose the images, colours, and type face, out of what was available. 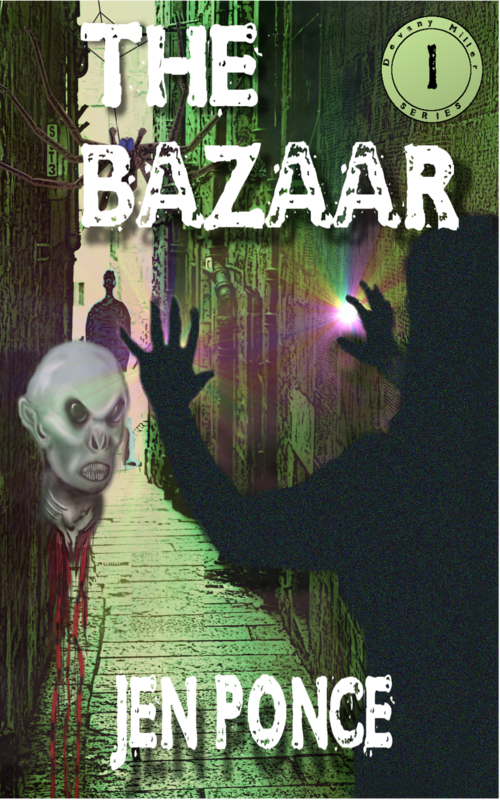 I have created the covers for my self-published books; it’s something I enjoy doing. They all have covers before I even start the editing. I know nothing at all about computer graphics and don’t have photoshop, but since the best covers have to be simple and clear, that isn’t too much of an obstacle. I’m sure it does. It’s the first contact the eye has with your book, before even scanning the blurb. I personally wouldn’t even bother reading the blurb of a book with a seriously ugly cover. I know it isn’t fair, that not everyone who is good with words is also good with graphics, but that’s the way it is. I can’t help thinking that anyone who can tolerate showcasing their work with a hideous cover has no aesthetic sense at all. More books are being published than ever before. There are more and more aspiring authors, and small publishers are springing up to cater to that market. Now, with self-publishing, anybody can be a published author, and self-pubbing carries less of a stigma as we are getting used to the idea that the traditional publishers don’t necessarily pick the best books. So why go with a small publisher? 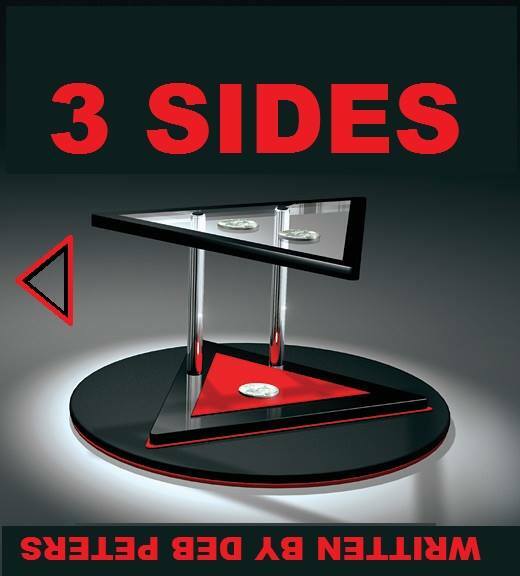 If your book is accepted by a good small press where it will get professional editing, professional cover art, and marketing, you have three good reasons. Unfortunately many small publishers don’t edit, produce nasty covers from stock images, and do no marketing whatsoever. In that case, there is nothing at all to be gained from giving them your book. 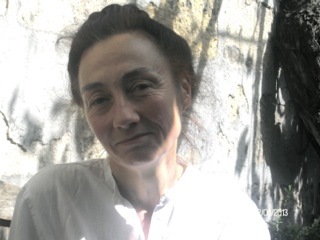 Please be sure to follow Jane and her work in any one of these fine places on the internet! Pain lanced through my body. My back arched with the fury of it and I thrashed in agony. I’d like to say it was over as fast as it happened but even after she took her finger away, the spot on my collarbone burned white hot. “I think I like you,” she said, and then the acrid smell returned, the shadows enveloped her and she vanished.